Wedding Photography - Taking bookings for 2019 and 2020 with limited 2018 availability. 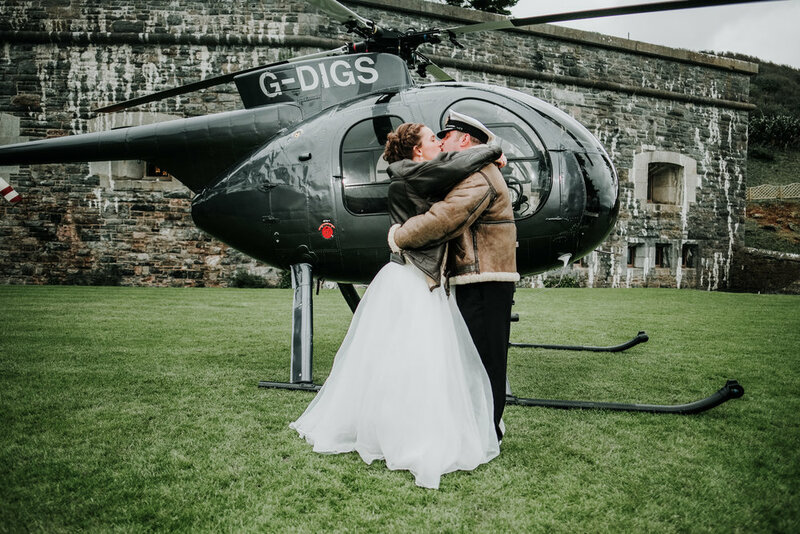 I am delighted to announce the collaboration with my brother, Marcus Hodges who runs Devon Rose Photography, a bespoke and professional wedding service, which centres its values around the importance of traditional family values and gorgeous images, capturing the joy and happiness of such a special day. From 2018, I will be offering my services along side Marcus to deliver high end, elegant images of your amazing day.